Especially today in the so fast-moving time, one of the main concerns is to counteract the isolation of people with increasing age. 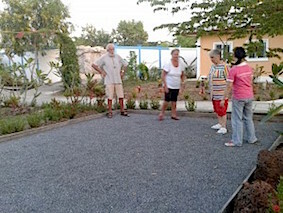 At Lanee’s Residenz reside and live vigorous senior citizens as well as dementia affected people. 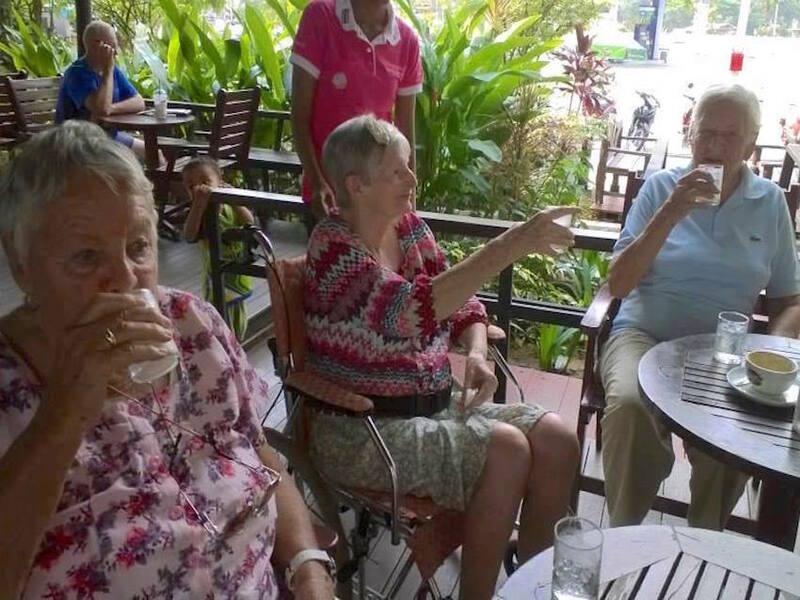 Though all residents in Lanee’s Residenz preserve their privacy with their own bungalow, they all meet often. Either at meals, during a stroll, at the boccia alley as player or spectator or at the sun deck and swimming pool. During breakfast, lunch and dinner they do have a paricularly convivial time. 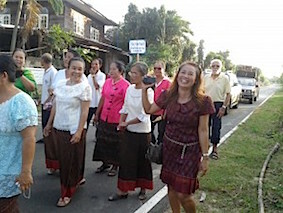 Here all residents come together three times a day like an extended family. 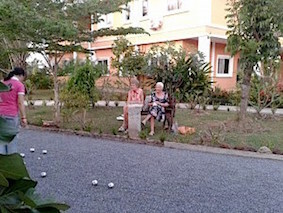 It is astonishing how also the dementia affected residents are comfortable and in a certain way do develop pleasantly. 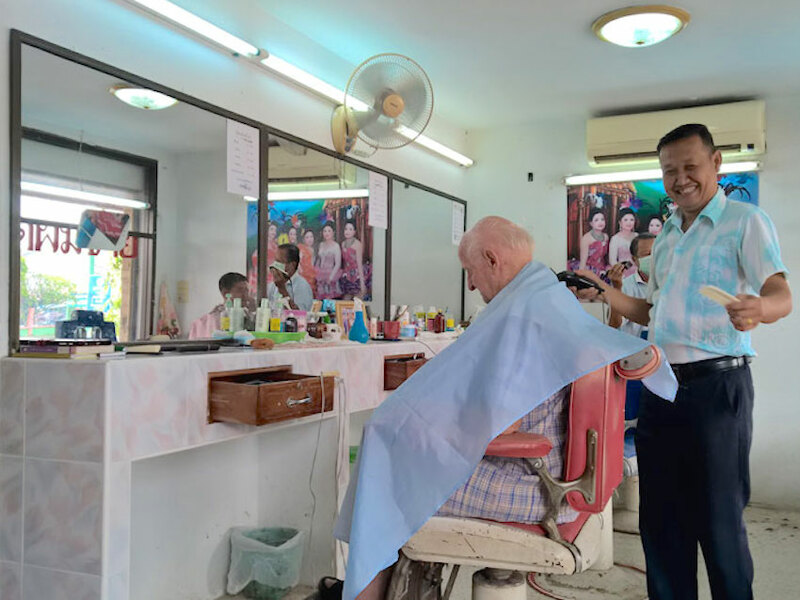 With the integration of them in certain daily routines of the other seniors citizens and guests the progression of disease is being, at least from a subjective point of view, slightly slowed down. 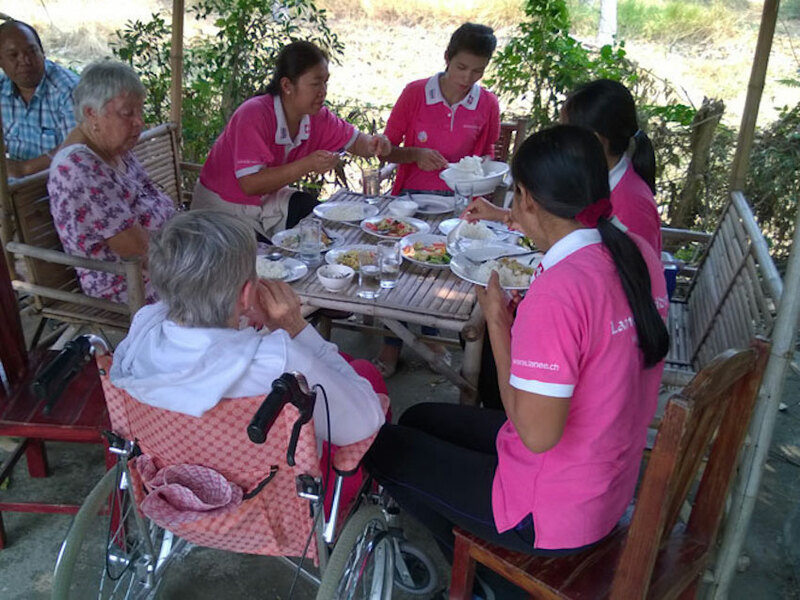 Positive influence certainly has also the Thai cordiality and the respect showed for sick people, as generally also the adoration of elderly people. 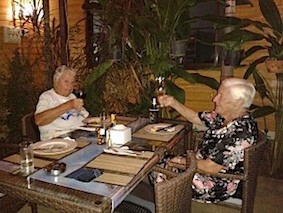 Also a glas of wine, beer or only a syrup with the sitting together during dinner helps to support the community and the mutual understanding. The boccia alley is regularely used in the evening hours. 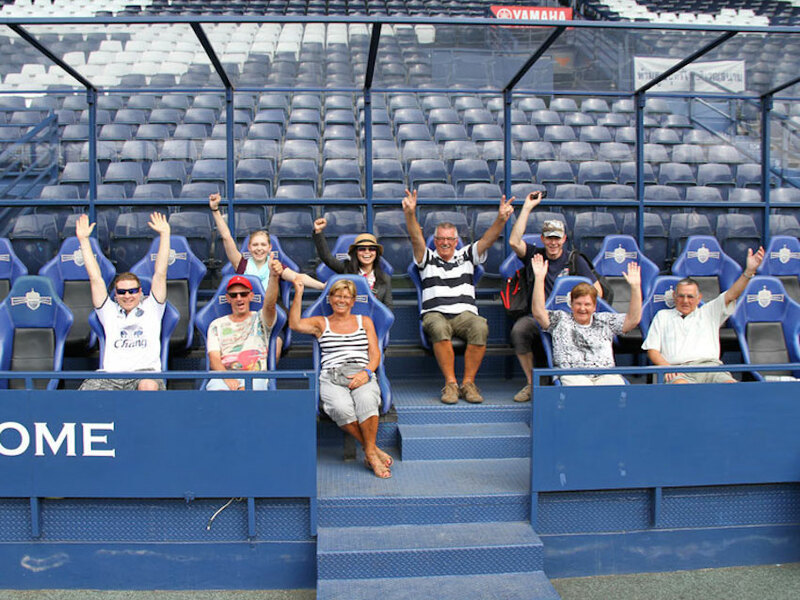 Almost every day it serves as a popular meeting place, for the players as well as for the spectators. 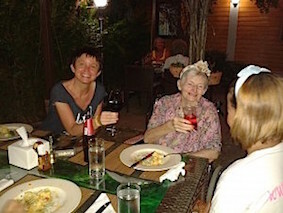 All the residents of Lanee’s Residenz are integrated into the village events and look forward to any festivities. Everybody is participating! 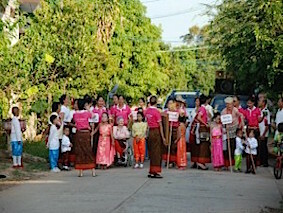 The locals, the employees and of course the residents of Lanee’s Residenz. 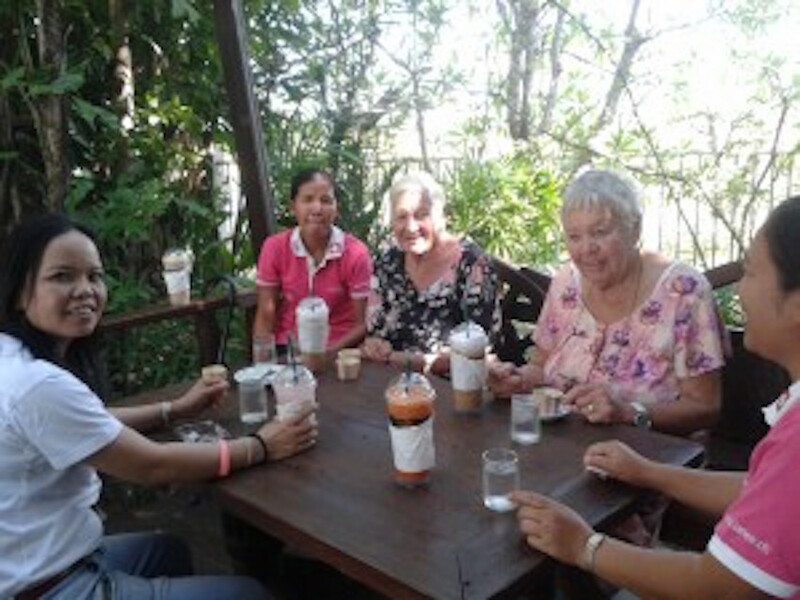 Driving to the neighboring village and enjoying coffee with cake for a change, is part of the program for our dementia affected residents as well. 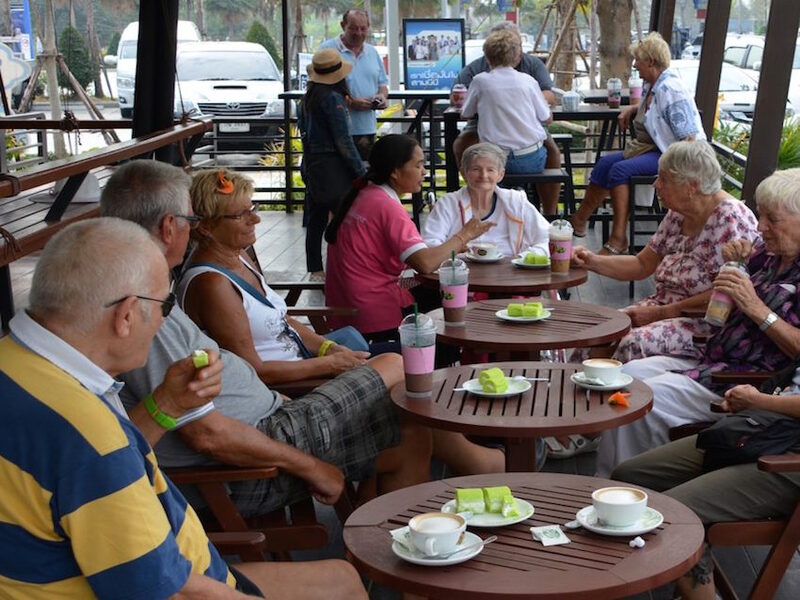 Not seldom also the senior citizens and guests accompany the dementia affected residents together with their support and care teams on the excursions to the surrounding area. Now and then it is great fun. 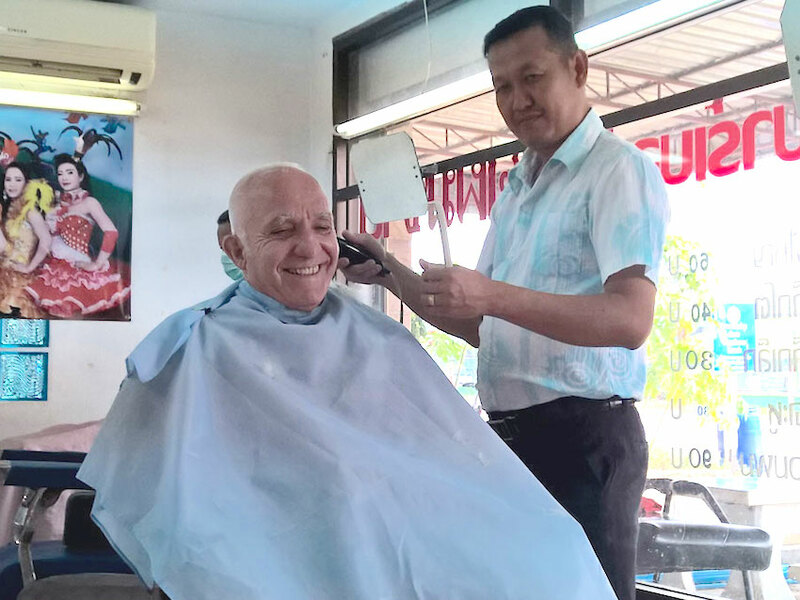 Also a visit to the hairdresser brings every now and then a change into the daily routine. 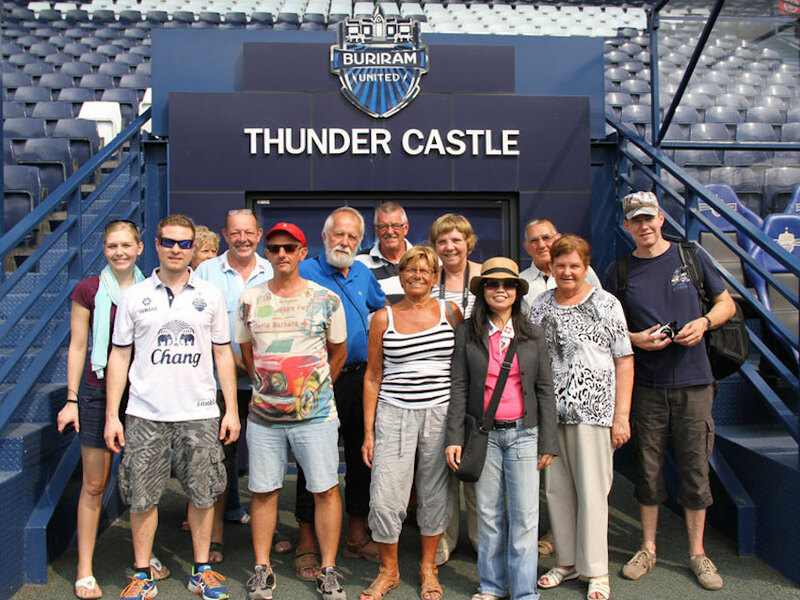 As football fans a stadium visit of the «Buriram United Football Club», the multiple Thai Campion and Cup Winner, is a very special experience.